Perth-based Lepidico (ASX:LPD) is a lithium company with global interests that is focused on delivering the best possible returns to investors through exploration, development and operation of lithium assets, particularly those containing lithium-rich mica minerals. The Company’s shares are traded on the Australian Securities Exchange (ASX) and also in Germany on the Frankfurt, Hamburg, Munich, Stuttgart, Xetra and Tradegate stock exchanges. 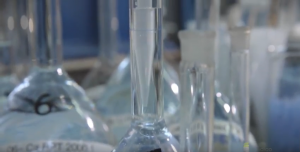 The L-Max® technology has the potential to place Lepidico at the forefront of the lithium industry. In a relatively short period of time, Lepidico has established a global footprint in lithium via wholly owned projects and joint ventures in Australia, Canada and Portugal. 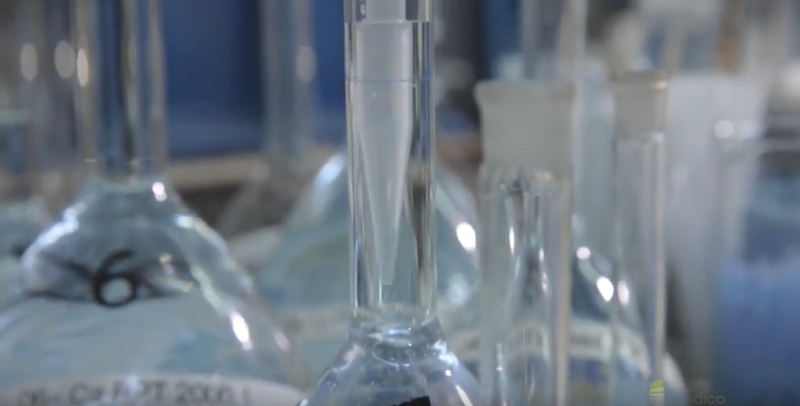 Our L-Max® technology has been an important ‘exploration tool’ in unlocking new opportunities and this strategic advantage remains important as we continue to grow. We invite you to learn more about our company, and join us on the path to discovery. Traditionally lithium is extracted from brines or hard rock spodumene. However there also exists a third potential source of lithium in the form of Li-rich micas such as lepidolite and zinnwaldite. These minerals are commonly found, but have been overlooked as a source of lithium because no commercial extract process has existed for lithium recovery. Enter L-Max®. Along with the L-Max® technology, Lepidico has acquired an attractive portfolio of assets and is actively assessing other opportunities which may be amenable for L-Max® deployment. 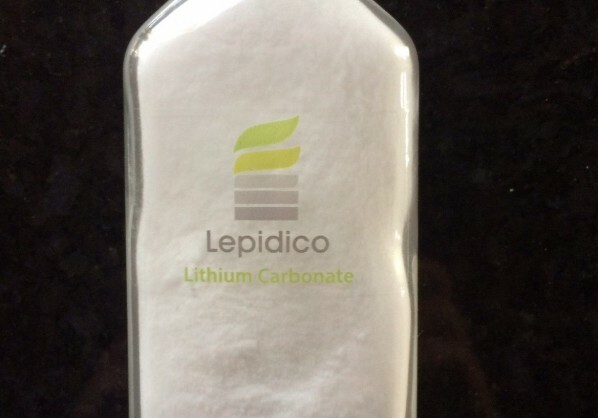 Lepidico’s aim is to commercialise the L-Max® technology and become a producer of lithium by 2019.